Normally when you read a tutorial about taking photos, there's a lot of technical or artistic information about things like camera settings and composition tips. In this article, I've got three ways you can make your wedding and engagement photos stand out, all without even touching your camera. You don't want the photo shoot to be just one more thing the couple has to do. 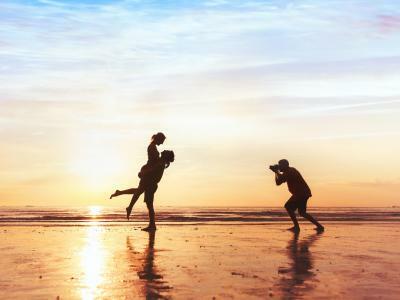 Instead of going through the motions, make the photo shoot something special that the couple will remember. After all, the more special it is, the more love they'll show for one another, and the better your photos will be! When you meet with your clients, ask them questions about how they met, where they met, where their first date occurred, and so forth. Using that information, you can plan to take some of the engagement photos at one of those locations, if possible. 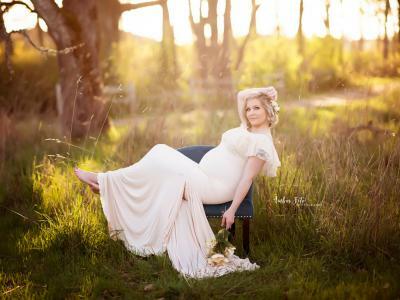 Additionally, asking the couple what they like to do, what their hobbies are, who their friends are, what their family is like, and so forth enables you to incorporate those elements into the photo shoot. For example, if the bride has a child from a previous marriage, encourage her to bring the kid along to be featured in some of the photos. If the groom specializes in black and white photography, be sure that a few of your photos are in black and white. The point is that the more you get to know your clients and the more interest you show in them as people (as opposed to a paycheck), the more meaningful the photos you take will be. Editor's Tip: Turn your wedding or engagement photos into heirloom pieces. Find out how. Clearly, your job is to take the best possible photos of your clients. Sometimes, I feel like photographers take that to mean that they have to dictate most of what happens in the photos. But if you ask me, that's the wrong approach. Instead, you want your clients to be comfortable in front of the camera, and one of the best ways to do that is to let them offer some input regarding what photos to take and how they're taken. 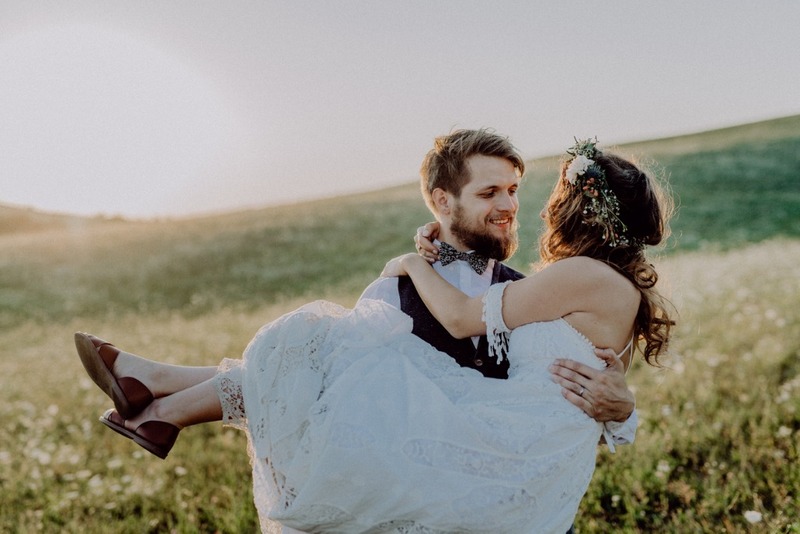 As noted earlier, getting to know your clients will help you tremendously in your effort to create the very best wedding and engagement photos. A great way to do that and to give your clients input into the process is to send them a questionnaire well ahead of your first consult meeting. The questionnaire might ask for personal details - where the couple met, how long they've been together, their tastes in photography styles, and so on. But it should also ask more practical things like where they'd like their photos taken, what kind of clothing they prefer to wear, and most importantly, the types of shots they'd like you to take. That kind of input gives you much more fodder for creating photos that not only look great, but have feeling and emotion connected to them. Not only that, the input of your clients will make the experience more personal and meaningful to them, and that's just what you want! Maybe I'm a little old school, but it seems to me that in this day and age, so many people have gotten caught up in sharing photos on Facebook and Instagram that they've forgotten what it's like to hold an actual print in their hands or look at a print hanging on the wall. There's something so satisfying about seeing an actual photo. Unlike on a computer screen, you can reach out and touch it. You can feel the finish of the print and see the texture of it in the light. 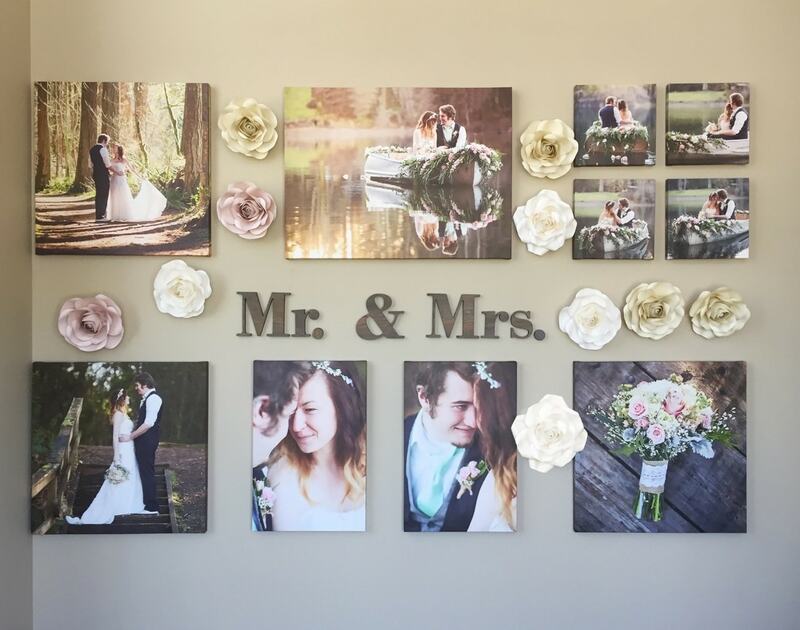 The chances are excellent that your wedding and engagement clients will want actual prints - photos to send to friends and family, a photo album, and a print to hang on their wall or mount above their mantel. Your job is to give them the highest quality prints you can. There are tons of companies today that offer "excellent" and "gorgeous" prints. Unfortunately, most of them don't live up to their claims. But one company that does is CanvasHQ. Canvas has a textural quality to it that brings the photo to life. Like I said before, it's something that you can see, touch, and feel that brings the image (and the moment it captured) to life. 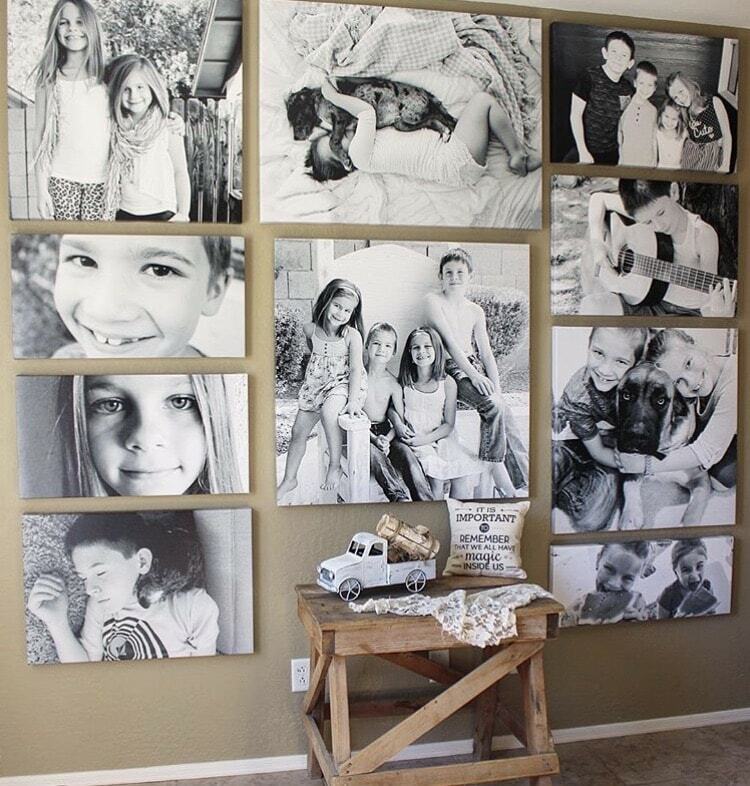 What's more, canvas prints - if they're made right - can last for generations without fading or losing their stretchiness over the frame. Printers like CanvasHQ go the extra mile for you as well. They double-check all the colors to ensure they're spot on. They even give you free digital proofs to make sure you're getting just what you want. 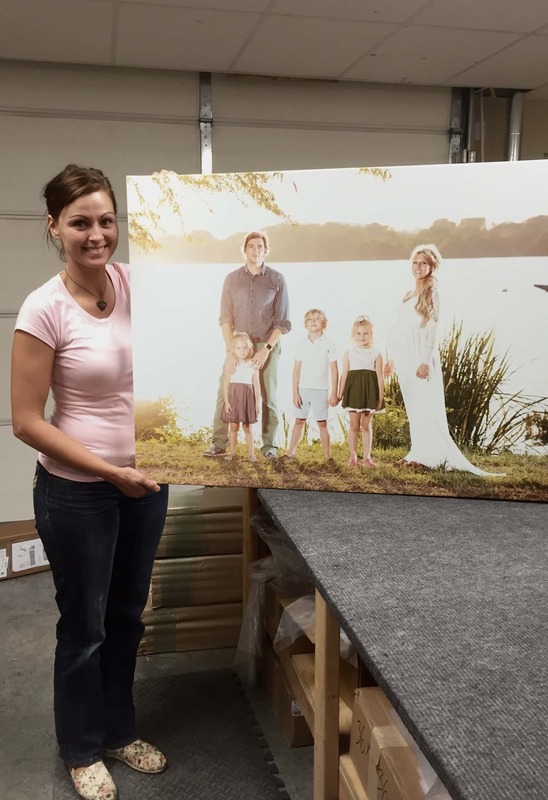 There are plentiful options to customize the look of the canvas print, too, including different finishes, frame thicknesses, and an array of sizes (including custom sizing). Best of all, these guys are as dedicated to you as you are to your clients. They have superb customer service before, during, and after the sale, so if you have questions or if a problem arises, they're there to fix it. As I noted in the introduction, your capabilities with your camera and your understanding of things like composition and lighting obviously play an important role in the quality of your images. But simple things like getting to know your clients, involving them in the process, and giving them top-notch prints also have an enormous impact on how well your images turn out. 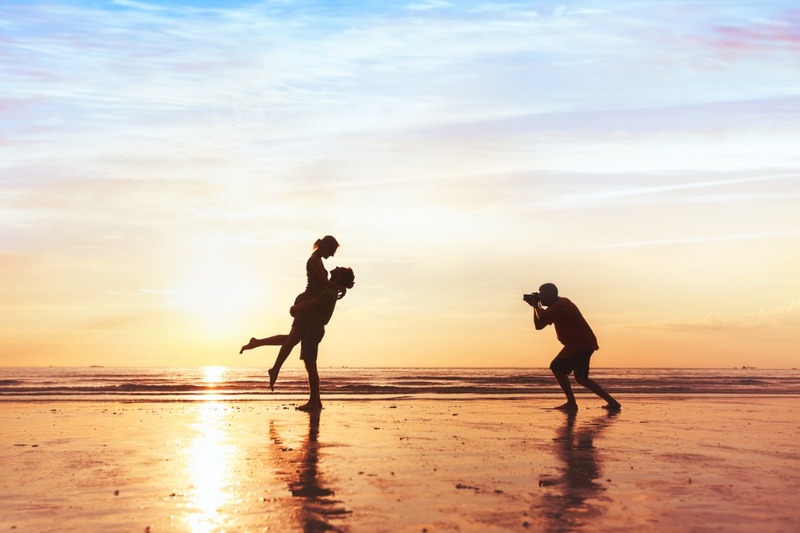 If you attend to all of these facets of wedding and engagement photography, you'll end up with results that you're proud of, and images that your clients will love for a lifetime. Editor's Tip: Great prints are often about drama and design. Design your canvas print today.